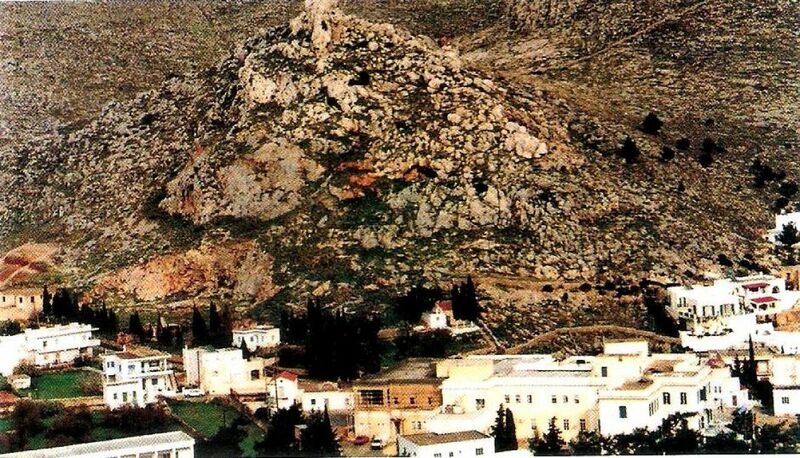 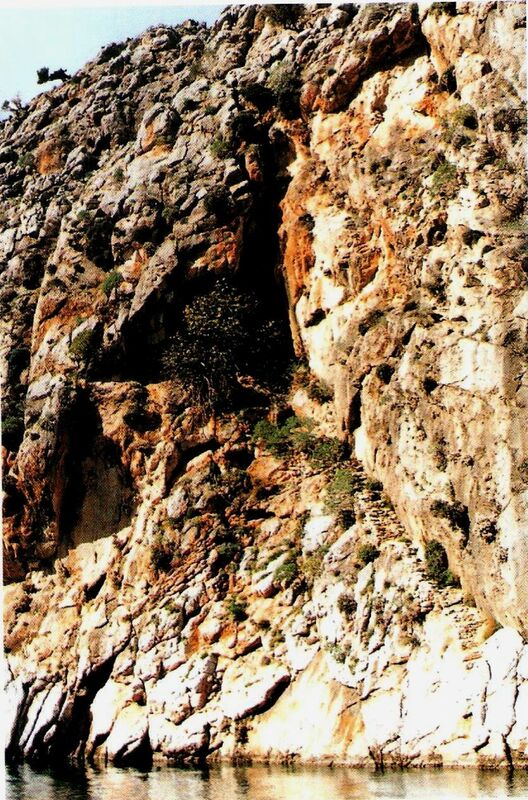 The composition of Kalymnos’ rocks has contributed to the creation of some very interesting caves. 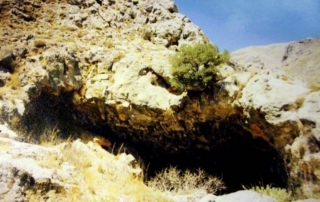 These caves present, apart from geological interest archaeological interest as well, as they were inhabited in the past or were used as places of worship. 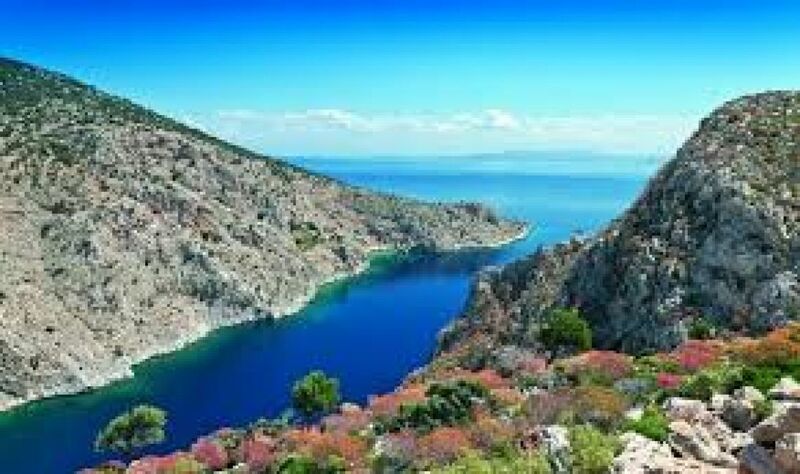 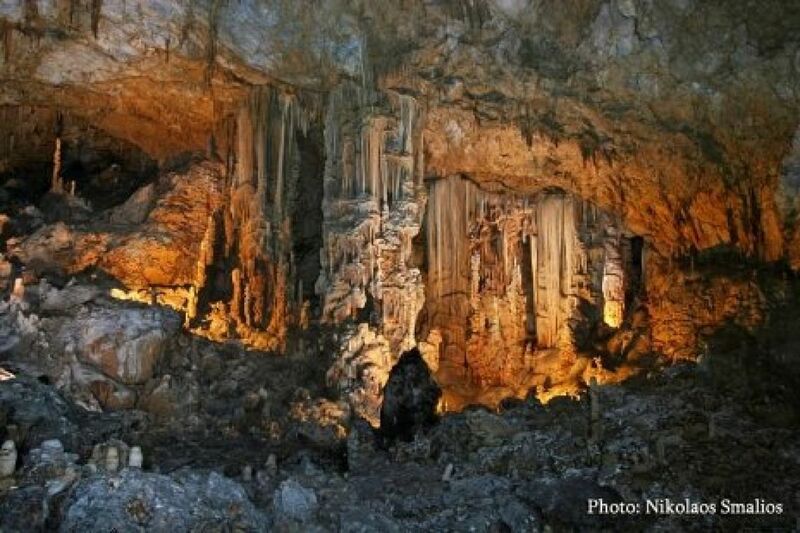 Sixteen caves are accessible in Kalymnos and three of them, the Kefalas cave, the Epta Parthenon (Seven Virgins) cave and the Skalia cave are the ones that are a “must see”. 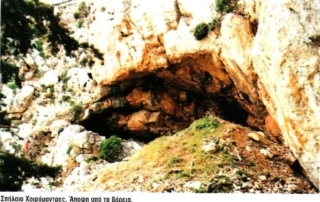 The Skalia cave - or St. John's cave - is located in Massouri, at about one kilometer distance from Skalia. 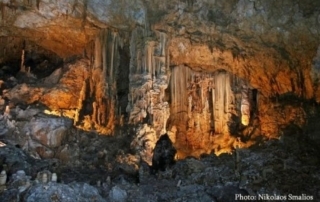 It includes natural stalactites in strange formations and is considered relatively steep, so you should be quite careful when visiting. 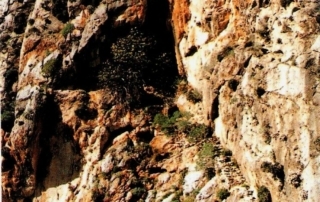 Its impressive decor will leave you mesmerized nonetheless. 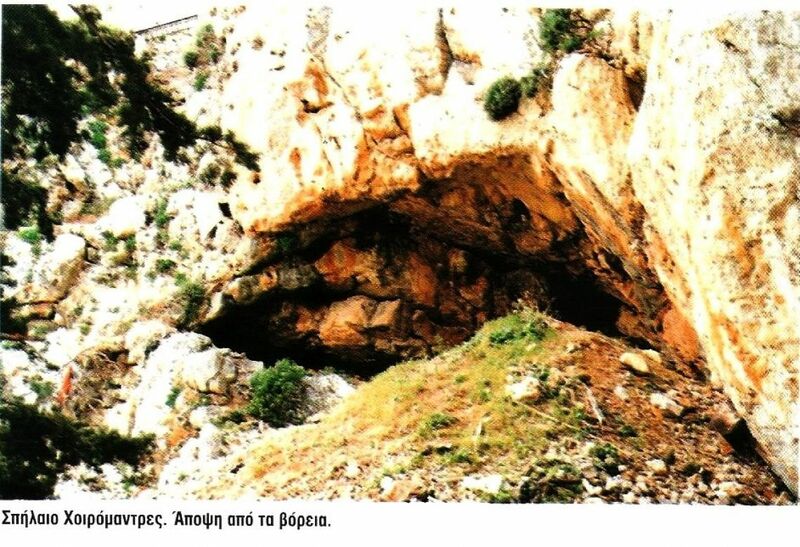 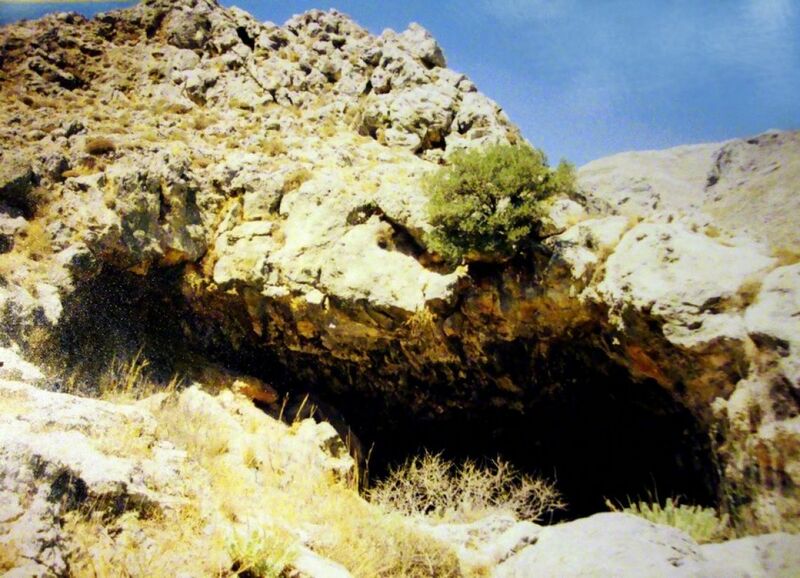 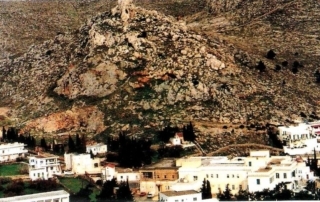 The Agia Varvara cave took its name from the church situated nearby, on the hill of Troutsoulas. 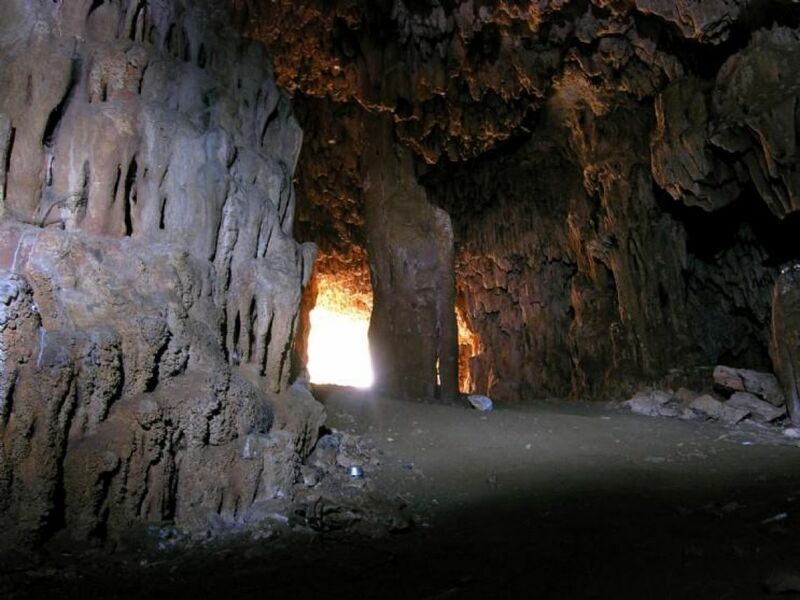 It consists of two main chambers that communicate through a narrow passageway. 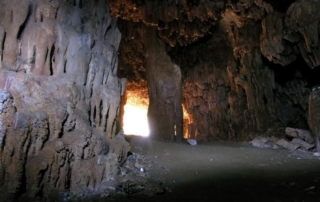 The rare findings discovered in the cave indicate its use since the Early Bronze Age.